Stop the presses. Hold the front page. GTA 5 is now the biggest selling UK game of all time, although we’re not allowed to publish the actual figures because ChartTrack. 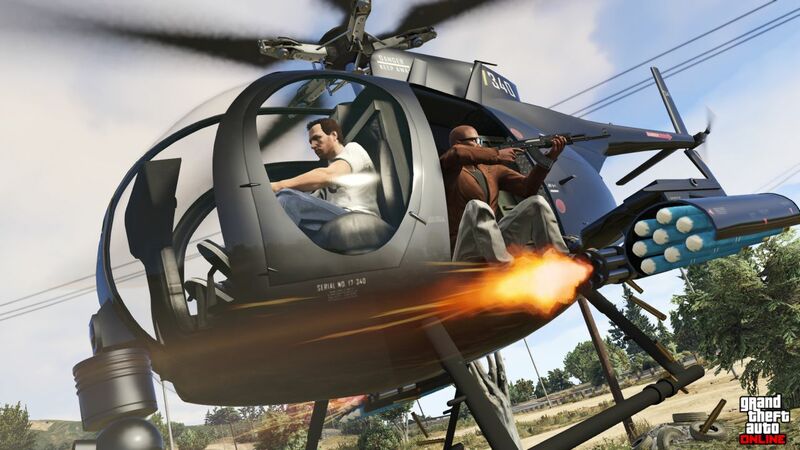 The release of the PS4 and Xbox One versions pushed Rockstar’s seminal action title back to the top of the British charts this week. Eurogamer’s reporting that Black Ops was the previous record holder. No longer. Far Cry 4 came second, with the latest Dragon Age slotting into a respectable fifth behind FIFA 15. Here’s the full top ten for the week ending November 22.